The Body Shop House of Vanilla Marshmallow Delights Gift Set only $5.10! 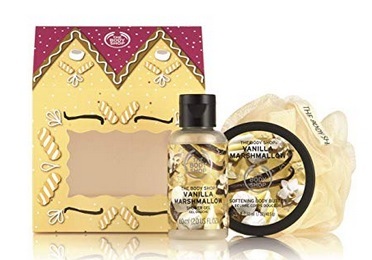 Amazon has this The Body Shop House of Vanilla Marshmallow Delights Gift Set for only $5.10 right now! « Rare Deal! Consumer Reports magazine subscription for $17.49 per year!